For years, D’Avino has been actively involved in social and cultural projects and initiatives. 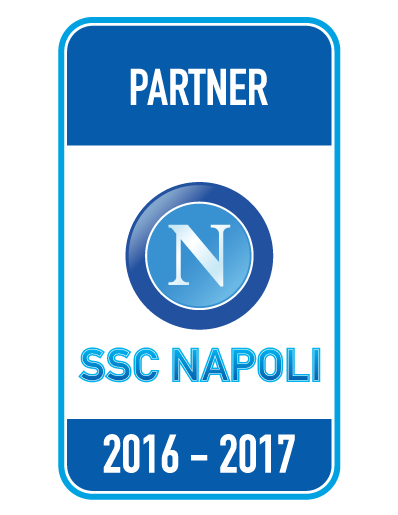 This year, we are pleased to announce the commercial partnership with the historical football club of Naples, SSC Napoli, for the 2016/2017 season. D’Avino, a market leader in the distribution of refined and granulated sugars for industrial use, has always been enthusiastically involved in projects to support and promote the world of sport. The official partnership with SSC Napoli is the start of a further consolidation of branding and communication activities alongside an important sporting partner who represents emotions, excitement, the dedication of fans, and involvement with the local history and life. For the duration of the 2016/2017 football season, D’Avino will launch, through social channels, a series of initiatives and contests to give the fans of this world-famous football club chances to win tickets to see the games, original SSC Napoli shirts, and other memorable prizes. 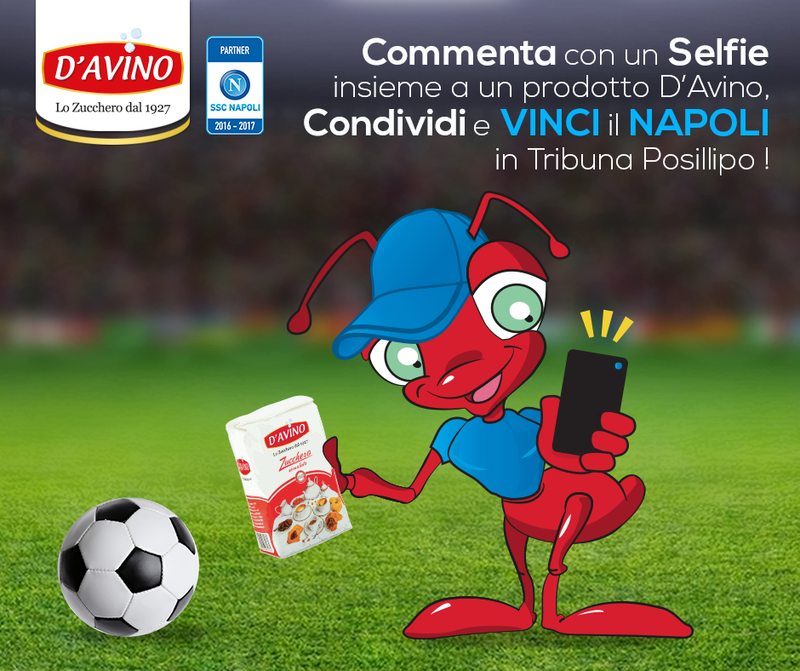 Segui la nostra pagina Facebook, partecipa al contest mensile “Un Selfie per la Vittoria” e scopri come vincere i biglietti per vedere il Napoli in Tribuna Posillipo allo Stadio San Paolo !